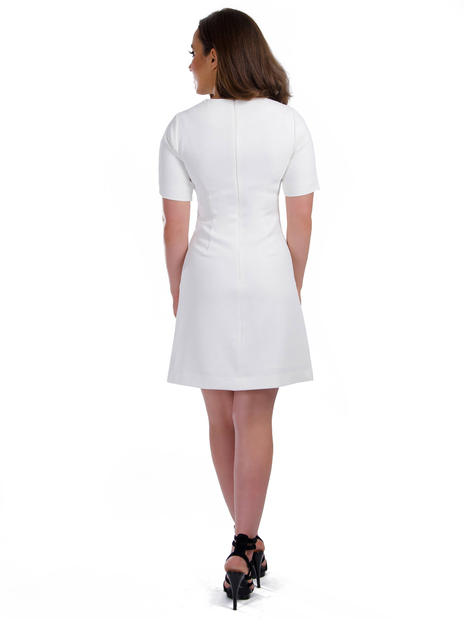 Made from crease-free fabric, the Marie in white is the perfect event dress. A timeless dress that looks great on pear-shaped petites. Machine wash at 30°C with like colours, iron at a low setting, donot bleach, do not tumble dry, dry cleanable.